What’s the scoop: While many of the details are new, the major beats have already been covered in earlier episodes. 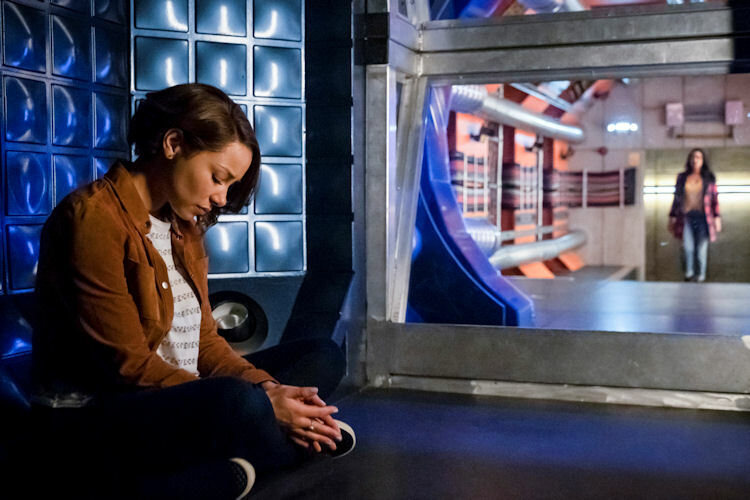 Nora was obsessed with The Flash, Nora wanted to meet her dad, Nora and Iris’ frosty relationship grows more strained after Nora discovered she’d been chipped to dampen her powers and Nora turn to Eobard Thawne for guidance about her newfound powers. 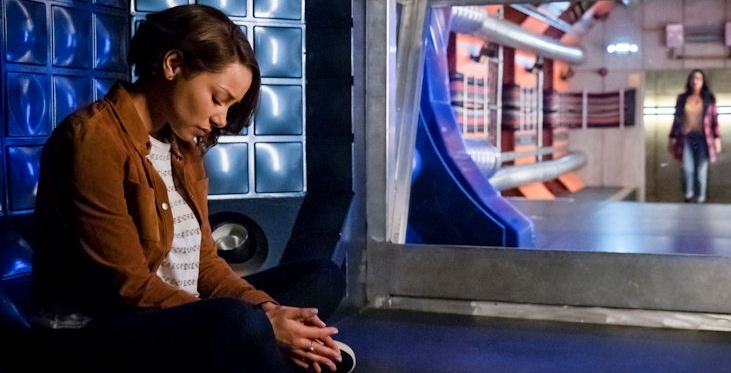 Even the new details are not unfamiliar: CSI Nora discovers a new meta speedster, Godspeed, and while sleuthing his plan, Nora’s Cisco-esque lab partner is killed in battle. Nora turns to her father’s greatest enemy to learn about her powers and receive guidance about how to take down the new threat. Meanwhile in B-plot Land: Not much to report here with no Cicada developments and Nora sucking up all the oxygen. It is worth noting that Danielle Panabaker directed this episode. What about the action: If you missed speedster vs. speedster chase scenes and exposition while awkwardly mimicking high speed running, then this episode had more than you could ask for. The main chase set piece was well put together. The crux of it all was that the story swayed everyone but Barry that her shady actions had some reasonable justification behind them. Barry couldn’t get over the fact that Nora kept going to the man who killed his mother for advice even after she embedded herself with Team Flash. Barry unilaterally decides to banish Nora to her future with a stern warning about never returning to the past. What’s next: Iris goes to the future to say goodbye to her exiled daughter. Last impressions: You’d think that a guy who created the Mopiest Timeline so he could have more hang time with his mommy would be more sympathetic to a person who is willing to go to extreme lengths for some face time with a long lost parent. 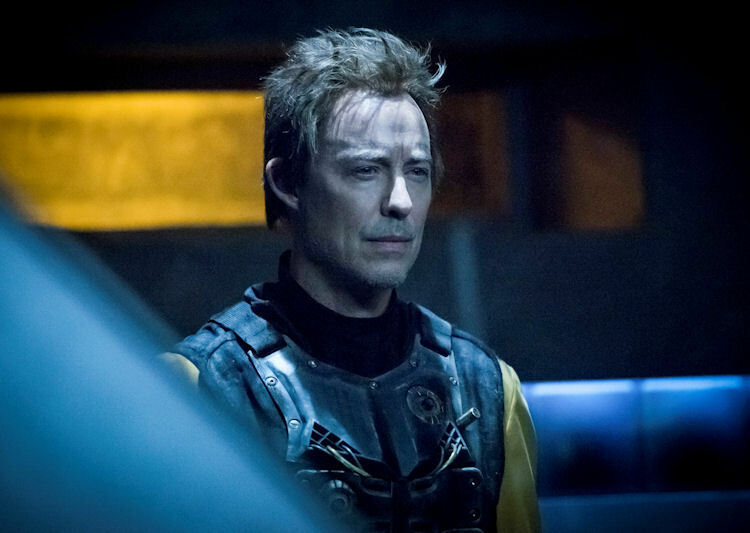 But Barry ignores that slice of his past and concentrates on Nora’s betrayal because, yes, she did seek help from the dreaded Reverse Flash, but it wasn’t like her timeline was exactly bursting at the seams with other options. It’s hard to imagine that Barry’s decision to banish Nora is going to go over well with the rest of the team. 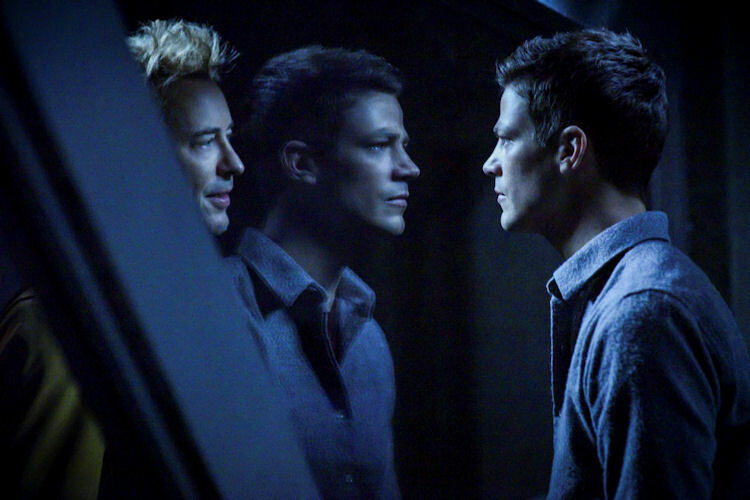 Again, as with the most recent Arrow, this episode was a lot of filler. It did shade in some new things about her past, but by and large, it retraced its steps to create a rift between Barry and his daughter.